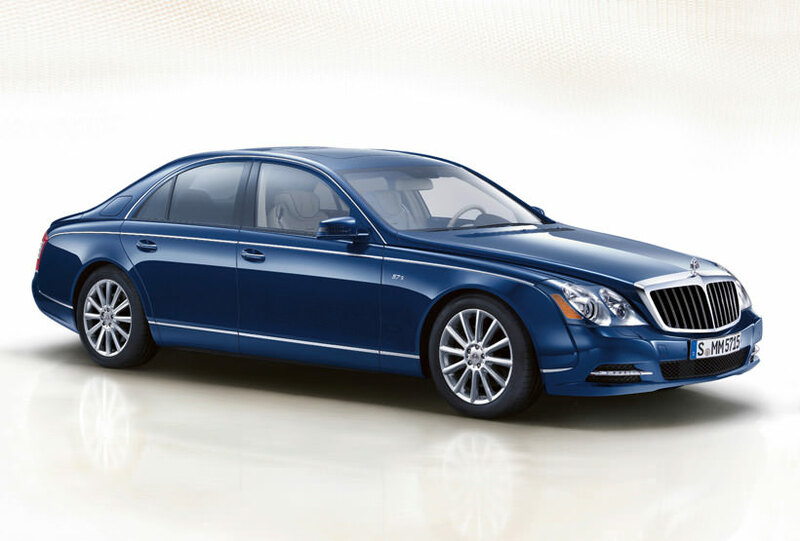 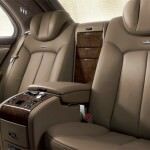 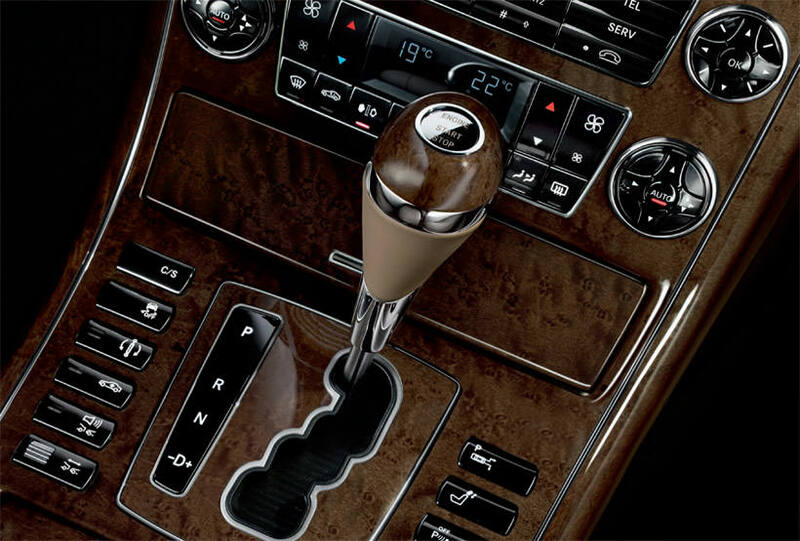 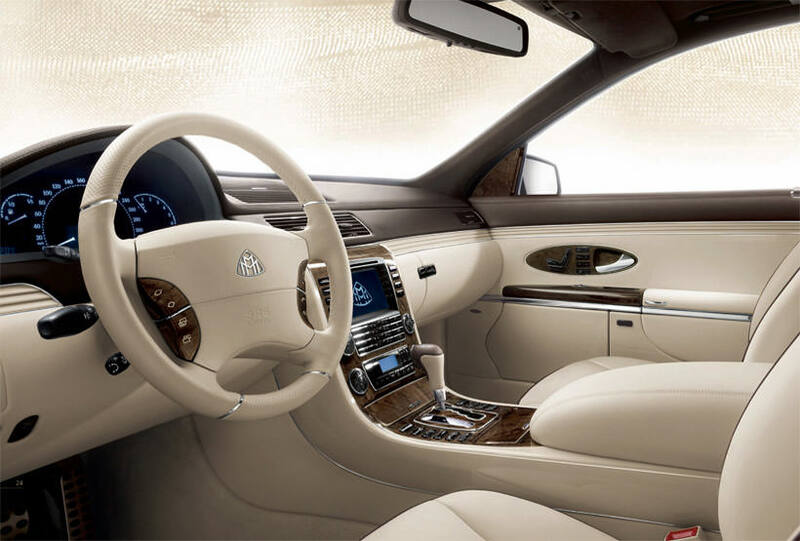 The Maybach name is one that holds a storied history among automotive marques. 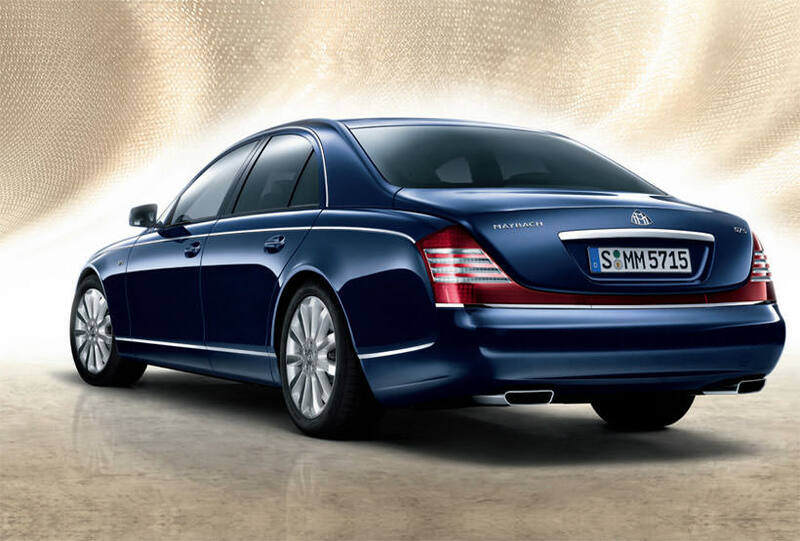 Long before its revival as a senior marque to Mercedes Benz, the Maybach name stood prominent on the largest and most luxurious vehicles to come from Germany. 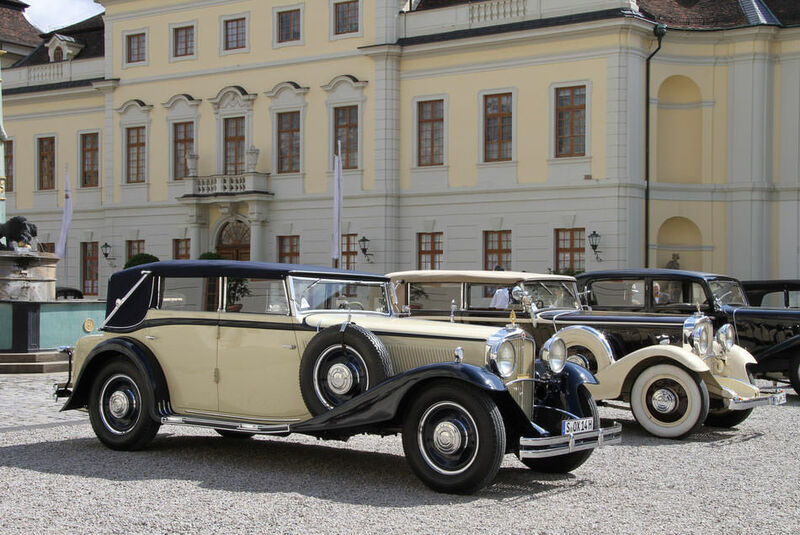 The Maybach Zeppelin, produced from 1929 to 1933, served as the marque’s flagship model. 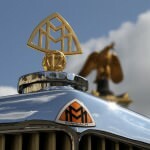 Referred by its “zeppelin” badge in the center of the grille, possibly in honor of the company’s historic production of zeppelin engines before and during the World War I era, this vehicle represented one of the top vehicles that well-heeled owners could purchase on the European continent at that time. 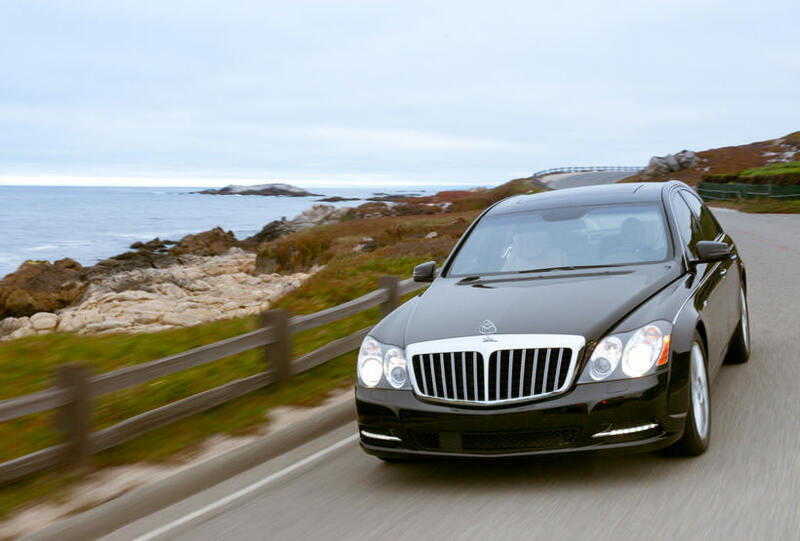 Maybach never used the “Zeppelin” name as the official model designation. 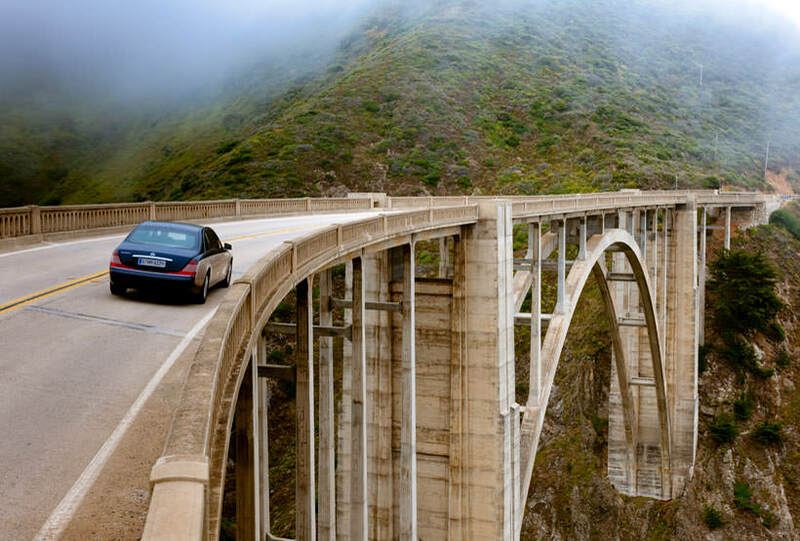 Instead, versions of the Zeppelin were known as the “DS7” and “DS8.” The DS7 offered its owners a 7.0-liter V12 engine that produced 150 horsepower. 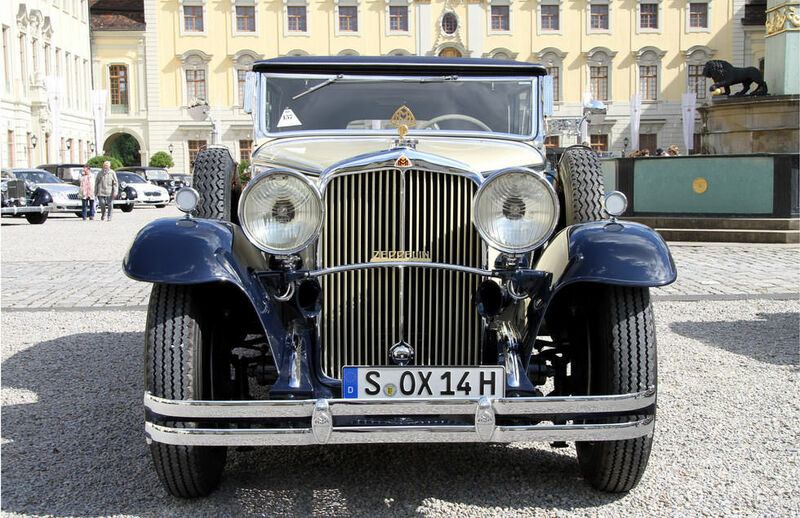 The DS8, introduced in 1930, increased the displacement of the V12 engine by an entire liter, giving the engine 200 horsepower. 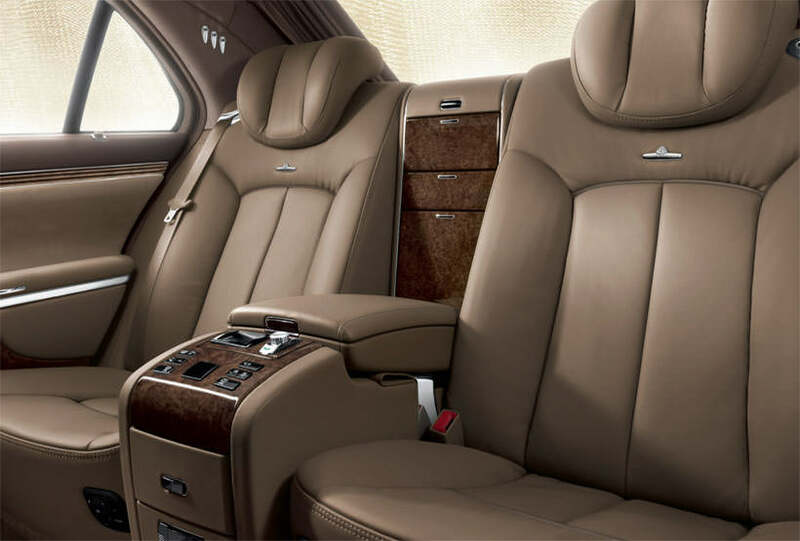 Both vehicles were offered in a variety of different coachworks, as was customary of the times. 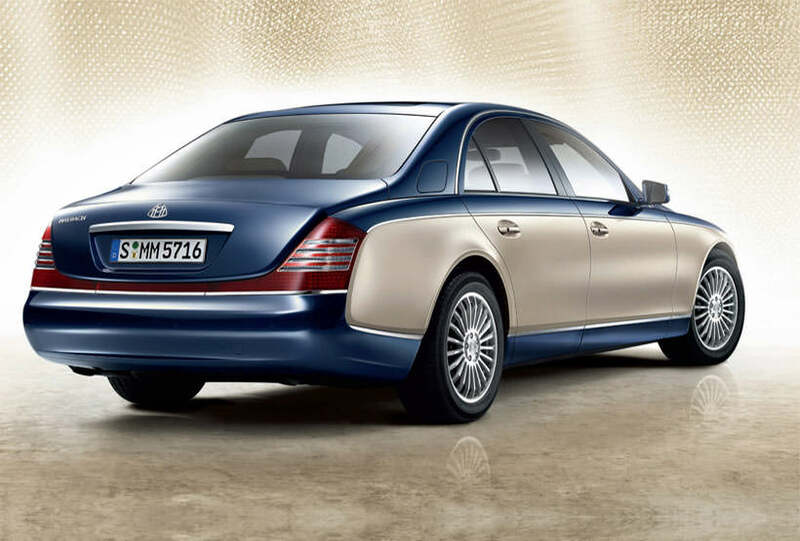 The Maybach Zeppelin could be found in a four-door sedan or convertible configuration, in most cases. 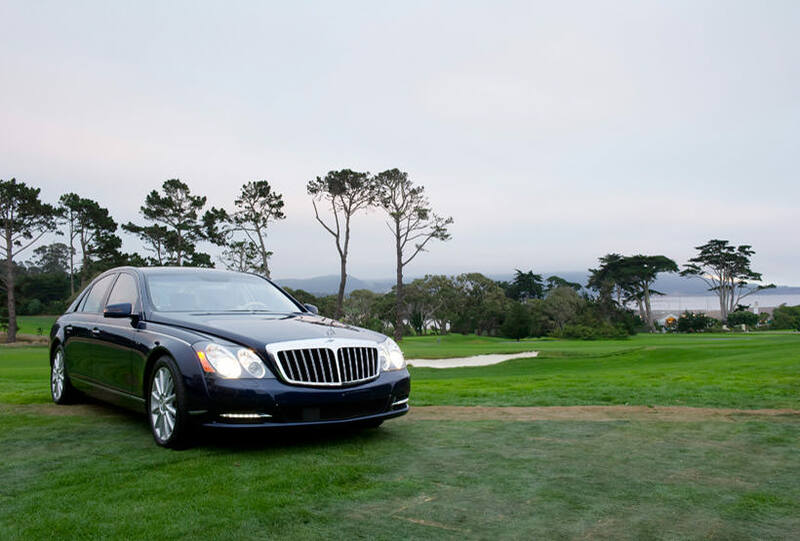 The Maybach Zeppelin is a timeless classic, serving as a perfect snapshot of extraordinary handbuilt luxury and opulence during its time. 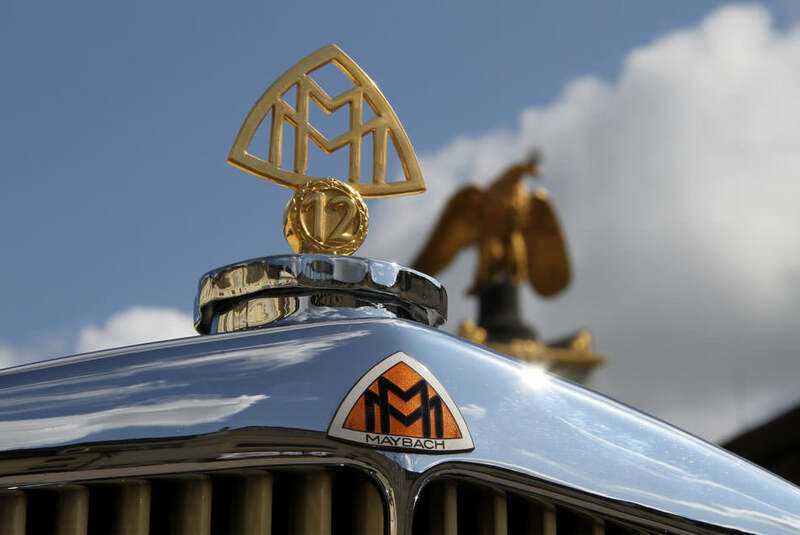 The revival of the Maybach name has spurred interest in these and other original Maybachs, reaffirming their status as classic collectibles worth admiring and owning. 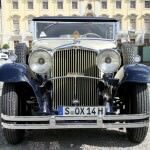 As with most classic vehicles of this era, few examples remain, but those that do are lovingly restored and meticulously maintained by collectors and fans.